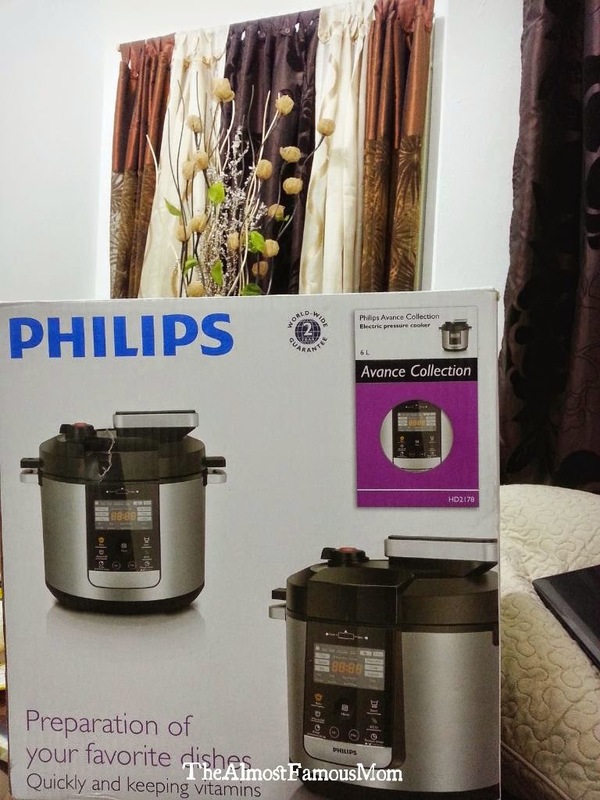 First time cooking using this new gadget in the kitchen - Philips Pressure Cooker! Bought it just before the implementation of GST - grab it at only RM430! 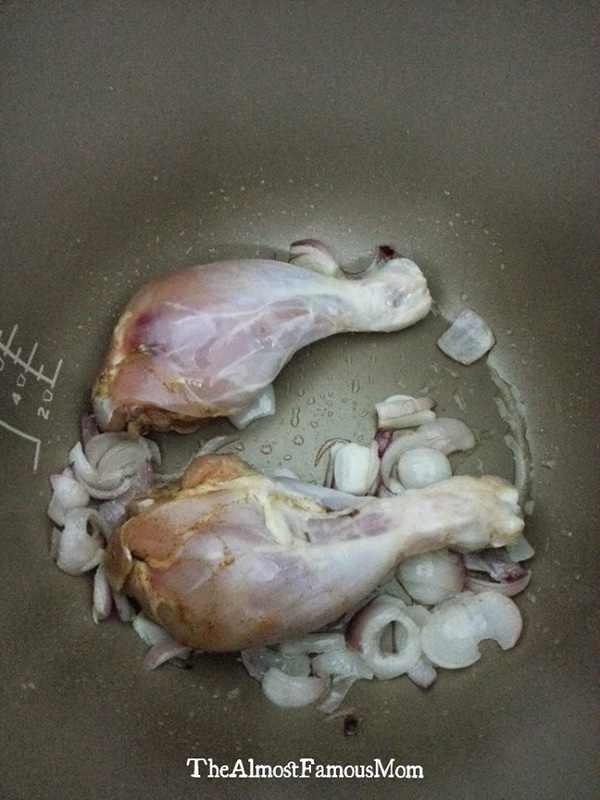 This is my first time using a pressure cooker so I decided to go for some really quick and easy recipe to test this new gadget. 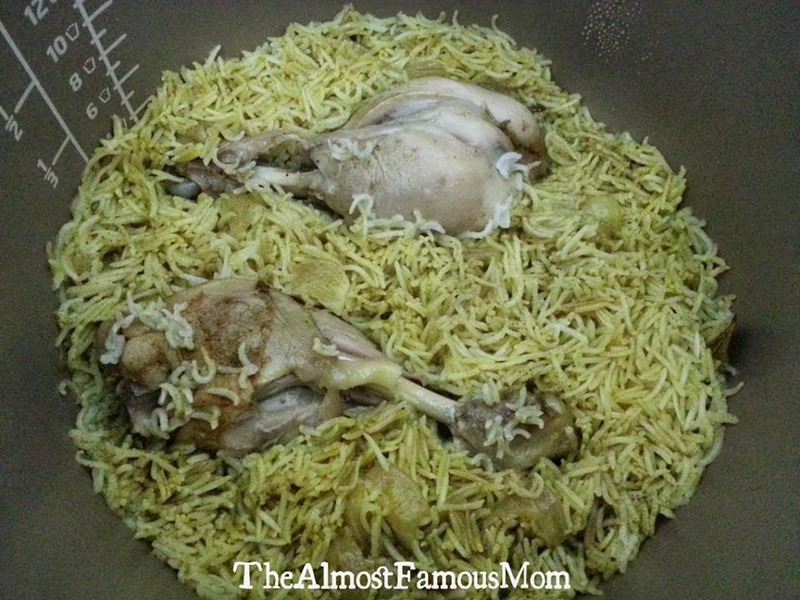 A quick and easy meal and surprisingly delicious too - Chicken Biryani. 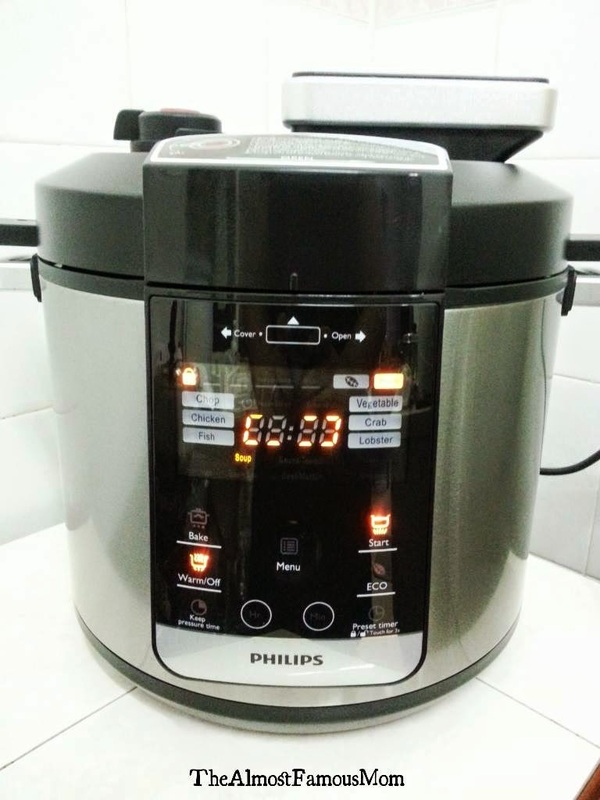 There is no complicated instructions in using the pressure cooker - just a few touches on the buttons (this model is with a touch-screen technology) and you are all set for a yummy Chicken Biryani in 14 minutes waiting time. 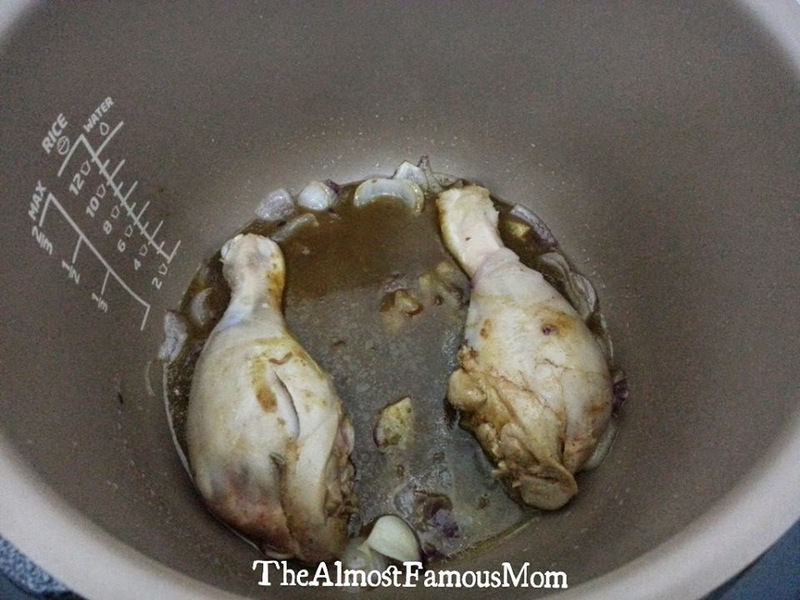 The only thing that you will need to watch out for is the amount of water to add in the cooking because in pressure cooking, it losses the least amount of water - I'm still experimenting in this area (LOL!). Turn on the pressure cooker and select Bake mode with Chop then press and hold the Start button for 3 seconds. 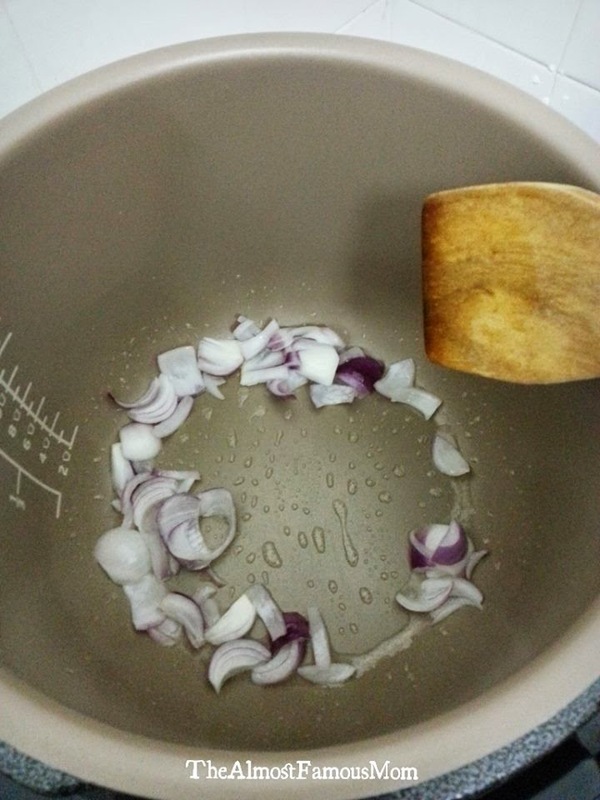 While the pan is heating up, pour in some cooking oil in the pan. 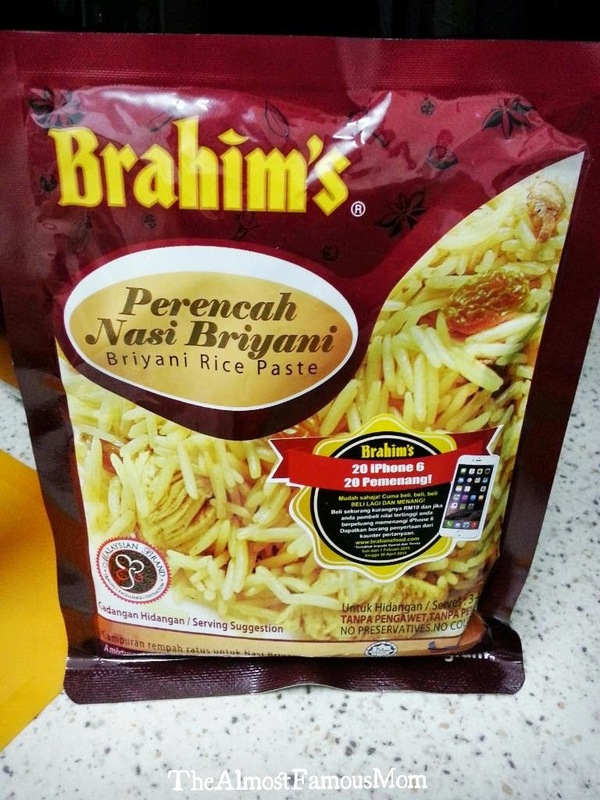 Saute for few more minutes then pour the Brahim's paste. 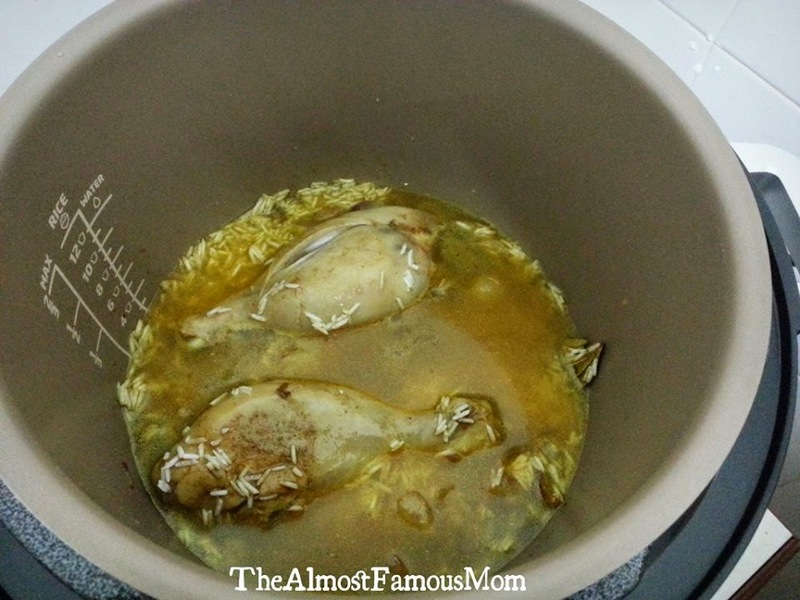 Once the paste starts to boils, add in the soaked basmati rice and follow by the water. Turn off Bake mode and close the lid (Tips: Position the valve to Vent when closing the lid because the heat and pressure will affect lid to close properly). Once the lid is properly closed, position the valve to Seal and then select Rice mode (no need to adjust the Keep Pressure Time) then press and hold Start button for 3 seconds. (Tips: If you have kids at home and wanted an extra protection - press and hold the Child Lock button for 3 seconds to activate Child Lock - the padlock symbol will appear). 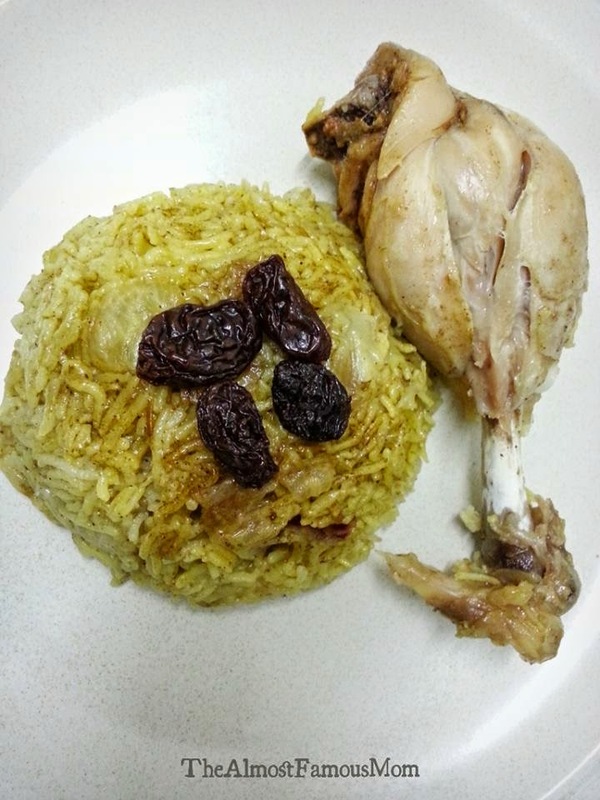 Serve the Chicken Biryani with cashew nuts and raisins. I am tempted to try your recipe but I failed to understand why have you used "bake" mode for saute. It would have been helpful if you had mentioned the reasons for the same. Now I am not sure if it's a mistake from your end or just something that is obvious to everyone but me.